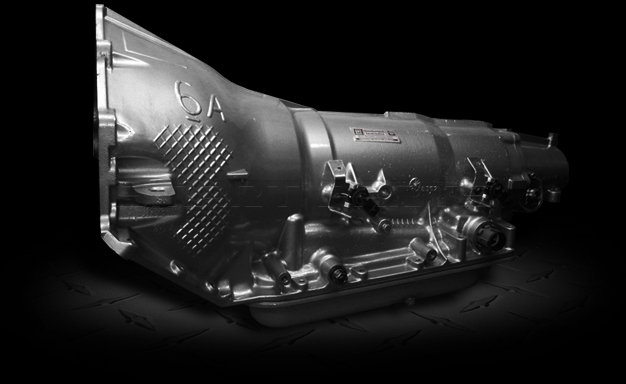 This heavy duty transmission is a direct replacement for Chevy Express Van, Tahoe, Avalanche, K1500, K2500, K3500, K3500 HD Pickup Trucks, GMC Yukon, 2500, 3500, Savana Van, Sierra, and H1 Hummer's. Length From Mount To Mainshaft Tip: (2X2) Total 31" / Distance from mount center: 29 1/2"
(4X4) Total 27 " / Distance from mount center: 28 1/2"
Torque Converter: We don't charge extra for necessary components. The 4L80E torque converter is included with every transmission. On truck models the Neutral safety switch is mounted to the steering column. The oil pan has 17 bolts.